Use this site to identify your needs and find providers of services that can help you. Find the right service based on your needs by completing a Service & Support Questionnaire (SSQ). MAC Centers are welcoming and accessible places where people can obtain information and assistance in locating long-term care services or applying for benefits. They provide a central source of reliable, objective, and unbiased information about a broad range of programs and services, and help people understand and evaluate the various options available to them. 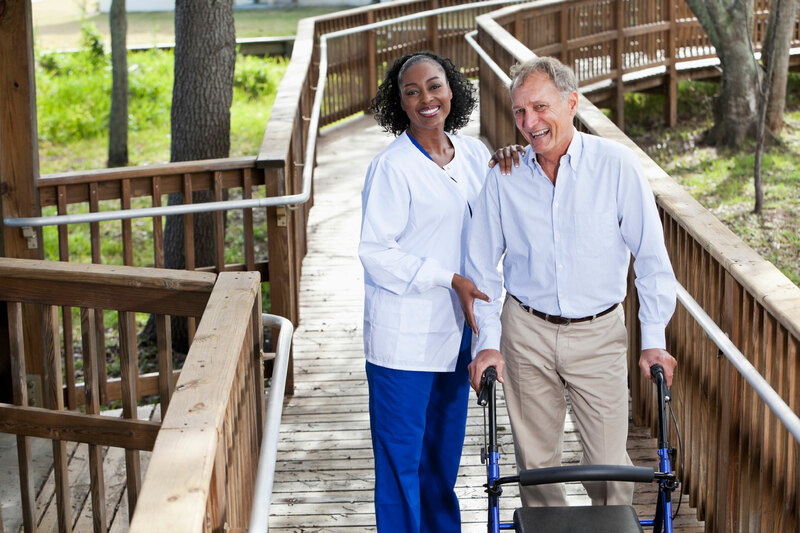 MAC Centers serve the elderly, disabled, those individuals' family members and representatives, or any person seeking assistance with long-term care. They provide Information & Referral to needed services and supports, Person Centered counseling, and screening for Medicaid waivers. All of this is available, regardless of an individual's financial ability, within a person's local MAC center, over the telephone, in a person's home, or at another convenient location upon request.